Door and window contacts are switches that indicate the opening or closing of a door or window. The switch is mounted to a door or window and is held closed by a magnet attached to the frame. When the door or window moves away from the magnet, the switch opens and is sensed by the alarm control panel. Carbon monoxide (CO) detectors are used to detect carbon monoxide, an invisible, odorless, colorless gas. Upon detection of CO, the sensor will send a signal to the control panel, which will then emit an audible alarm. Smoke detectors are designed to detect fire. There are two types of detectors: ionization and photoelectric. The most common smoke detector – ionization – is best used to detect flaming fires without a lot of smoke. Photoelectric detection reacts to smoldering fires that produce large amounts of smoke. Both technologies are required to perform at the same level in a fire and provide the same amount of warning. The most effective smoke detector is one that combines both forms of detection. Alarm system panels have built-in communicators that transmit and receive signals via a phone line. These signals are sent to a central alarm monitoring center where trained dispatchers monitor alarm system signals. In the event of a triggered alarm, a dispatcher will contact you to verify the emergency situation and, if necessary, contact the police or fire station on your behalf. An alarm panel responds to a triggered alarm by activating physical alarms such as a siren and/or strobe lights. 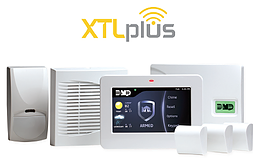 These devices are used to scare an intruder away from your premises or alert you of a threatening situation, such as a fire or the presence of carbon monoxide. 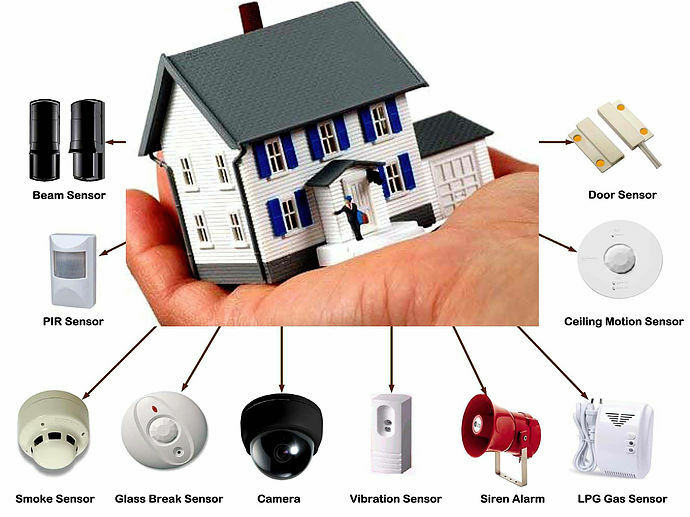 The component parts of an alarm system work together to detect, determine and deter danger in your home. To ensure your equipment will function properly in the event of an emergency, it is important to conduct regular testing on your systems. Contact an ESA member company for more information.